Based out of Trent University in Peterborough Ontario, the NRDPFC provides genetic testing to a variety of research and agricultural projects. The facility also includes a dedicated wildlife forensic DNA laboratory that provides services for a number of national and international agencies. 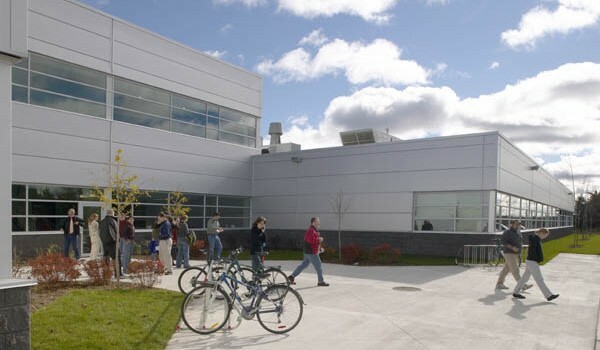 The current facilities in Trent University's DNA Building were opened in 2006 as a result of funding from the Canada Foundation for Innovation (CFI) and the Ontario Innovation Trust (OIT). 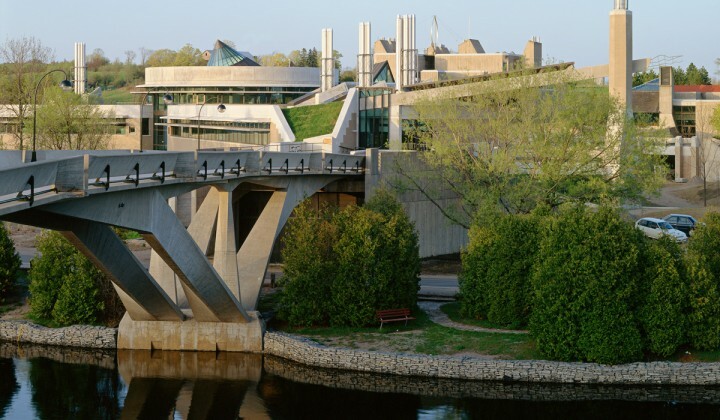 The NRDPFC, also known as the Centre, supports projects of graduate students; Ministry of Natural Resources and Forestry research programs; industry projects and programs; and research of faculty from Trent and other universities. For research project inquiries contact us below.